This one-time special event will feature the Café’s taco bar with their special carnitas, machaca beef and tinga chicken along with all the fixings, including our famous corn salad. 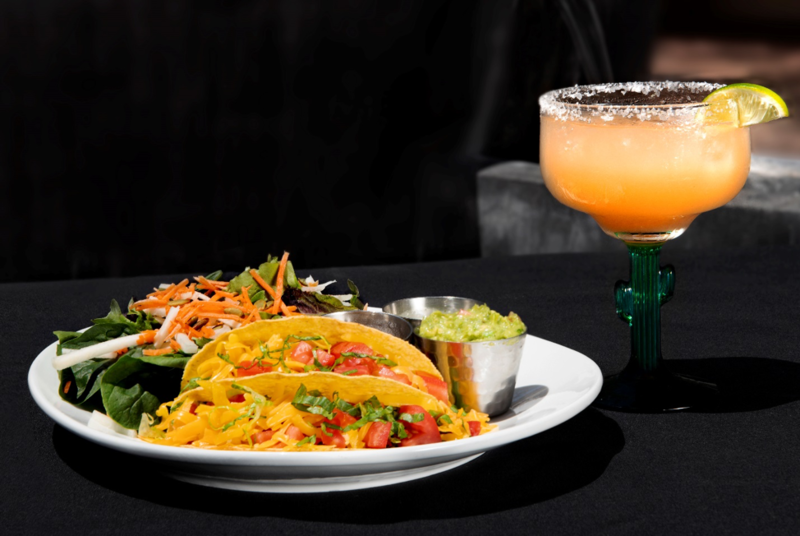 Enjoy tequila flights from 3 Amigos Tequila and specialty Margaritas. Reservations are recommended. Call the Café at 602.251.0204 to reserve your table.